Your wedding day is one of the most important days of your life. This is the day when you start a new journey with the one you love and vow to spend the rest of your lives together. Your families come together to celebrate this union and bless you with all their love. This is the day when you, the bride, will feel like a princess waiting for her Prince Charming to sweep her off her feet. This is the day when Emotions will run high and new relationships will be formed. This is one of those days which should be remembered forever. Your wedding should be captured perfectly, with beautiful moments made immortal by a photographer and his camera. At “The Wed Cafe“, we understand the importance of your wedding day and all the sentiments attached to it. 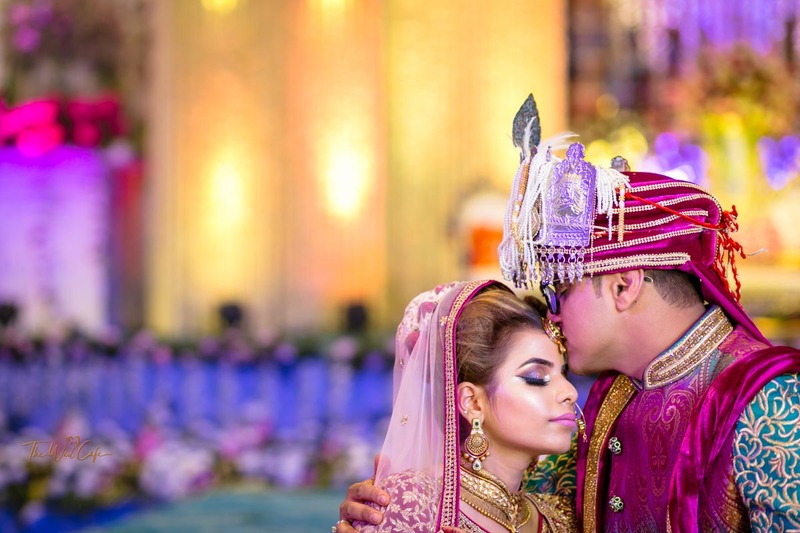 Check out our work covering the complexities and traditions of Indian weddings, and get in touch with us if you would like us to be a part of your wonderful journey. 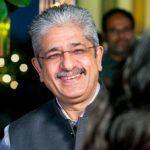 Having spent countless hours in searching, narrowing down and finally engaging with Rajesh Luthra, for covering my daughter's wedding was definitely a good and sound decision made. It is so very critical to have the once in a life time event captured properly and more importantly entrusting someone who can deliver the job to one's satisfaction requires a huge task of confidence building in a client from the photographer's end. Am really happy that Rajesh and myself could engage and discuss openly and clearly on the requirements as well as the deliverables upfront. Thank you Rajesh for keeping up with my some out of the way requests and delivering as committed. Wish you all the very best and keep in touch.....This world is small and we may cross paths once again ...and I would love to do that. "Among the best decisions I have taken in my life is choosing to go with The Wed Cafe by Rajesh Luthra for my daughter's wedding. He has created a masterpiece of memories to last for generations. Incredible photography, professionalism, commitment, passion etc. Look no further if you want to immortalise your precious moments! Thank you Rajesh Luthra"
My association with Rajesh Luthra dates back to 8 months back. 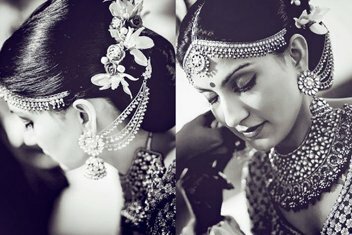 I was looking for a splendid candid photographer for my wedding in Delhi. Me and my father shortlisted him amongst other photographers. We sent a query for quote and to my surprise the response was instantaneous. After talking to Luthra ji we were relieved as we could not have found any other person who is professional but also lends a personal touch. The interest and effort Luthra ji took in making the biggest event of my life truly memorable is incomparable. Luthra ji himself was in contact with me 24*7 and he patiently listened to every demand of mine. I took liberties to ping him at odd hours and he never complained ,on the contrary he happily gave practical solutions to implement even my most unrealistic ideas. He personally supervised my Engagement ceremony, Mehndi-Sangeet, Haldi and the wedding. Luthra ji and his team are like magicians who weaved priceless moments of my life into this wonderful memorabilia, which me and my family would cherish for a lifetime. Since yesterday I have watched my wedding teaser almost 100 times and watching it brings a big smile on my face. 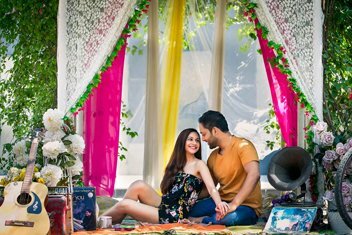 I just have one regret that we did not do our pre-wedding shoot with Rajesh Luthra Productions. You are a wizard and an exquisite craftsman in the Photographic world !! Thank you sir. You made my dream wedding-an everlasting affair. 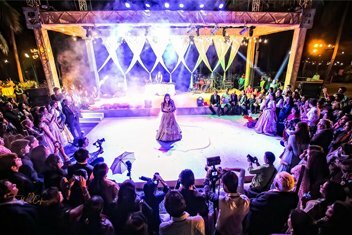 I can vouch that you can put all your trust in Rajesh Luthra Productions to make a masterpiece of the most important event of your life. Greetings to the team! Like all soon to be brides I was looking for a wedding photographer for my wedding. Luckily, I was going through a friend’s wedding album which was captured beautifully and could not resist but contacting the Rajesh for my wedding photography. Since I was based in London I didn’t have much time explore the options and was looking for someone who can support my queries over phone etc. Rajesh and his team came as a surprise. On my first contact with Rajesh he understood my requirements so well. He was extremely helpful and patient to accommodate my changing requirements. Finally, I met him few days before my wedding and even though with such little time in hand he helped me to finalise all the details with ease. Rajesh and his team were extremely professional in all the events and were always the first ones to arrive at the venue and mostly the last ones to leave making sure that no moment is missed from the camera lens. Weddings are fun but hectic affair and sometimes on the day itself we tend to forget things. However, Rajesh and his team made sure every detail / interview is captured with expertise. I am still surprised how they managed to capture all those people in my videos with so much running around. 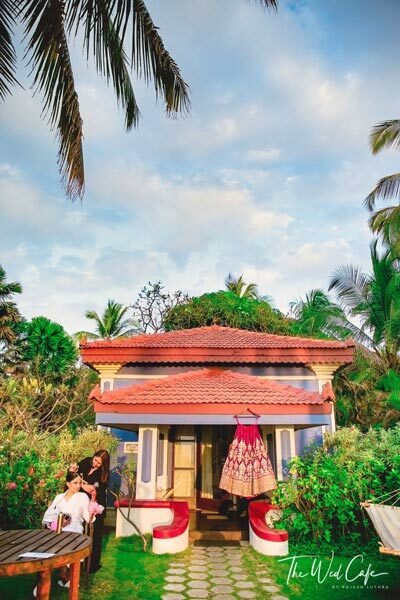 Rajesh, you have a real gift for crafting these stories and even though he would have worked on so many different weddings he would always create a magic around the story telling that so much resonates with the couple and each time it’s so different. I was extremely happy how he has captured the biggest moments of our lives into these short videos which are a pleasure to watch each time. Each time I watch the videos I relive those moments. I would like to say this with so much happiness that I was so glad to choose Rajesh as my wedding photographer. He is such gem of person with so much energy and always willing to provide you small little help where possible. (He even helped me finalising my makeup artist too :). So, if you are looking for a wedding photographer who knows his craft so well and works like a magician to create these beautiful stories than Rajesh is the one for you (There is always a bonus to getting practical tips around wedding planning as well from him as he always has a solution 🙂 Rajesh, you are doing an amazing work with your craft and I hope you continue to create more magical moments in future and more and more people are lucky to experience their wedding journey along with you. Keep up the good work Rajesh!!! and in you we have found a great friend which we will cherish for our lives. If you are looking for a photographer to capture the true essence and feeling of your wedding, then look no further. We cannot rate The Wed Cafe by Rajesh Luthra any higher; Rajesh and his team is extremely professional yet somehow manages to mingle in so well with your guests.His photos are absolutely perfect and flawless- we got married on very hot, humid day in July in India, and thank god we had picked Rajesh to capture the wedding and other functions as the quality and number of special moments captured are outstanding. His gift captured the raw emotions during the whole wedding from tears through to roaring laughter. 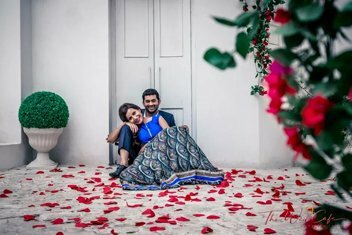 On the pre-wedding shoot and all the events during the wedding Rajesh and his team made us feel very relaxed and our photographs and video are a beautiful documentation of our wedding. Throughout the entire process Rajesh was very approachable and helpful,not tired of any little panic questions I may have, and there were quite a few. 🙂 Rajesh was an absolute delight to work with and really made the effort to get to know us as a couple, which meant the photos have captured “us”. 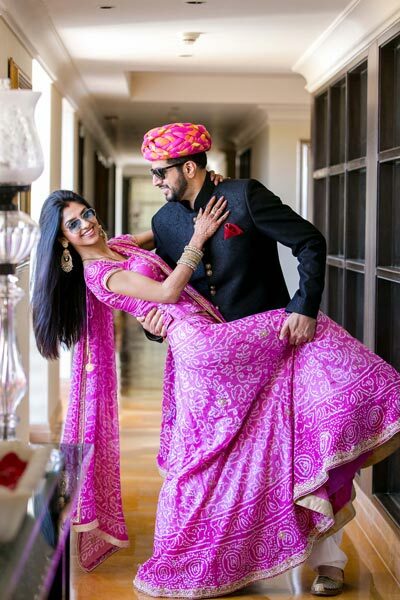 Our wedding would not have been the same without Rajesh and not only do we now have the most stunning set of wedding pictures and videos to look back in years to come, but hopefully we’ve made good friends too. Rajesh you have captured the enormity, emotional, intensely spiritual and the sheer and utter joy of the day in the most miraculous way possible. You have a truly exceptional gift not only in the output of the photos but you were a pleasure to have share this with us on the day. May you only go from strength to strength. 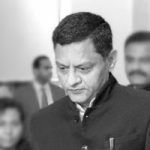 Rajesh Luthra jee came to us as strong recommendation from our sources. He proved to be worth every bit of it. Professional and high quality work. Rajesh jee and his team are very creative and dedicated. And their video production is absolutely stunning. Absolutely recommended. Thanks for all the awesome work. Selecting a wedding photographer for your big day is one of the most important decisions you’ll make before the wedding. 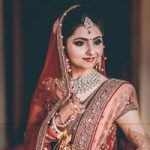 In order to make the right choice, you should be familiar with the basics of wedding photography and all the various aspects that go into it. 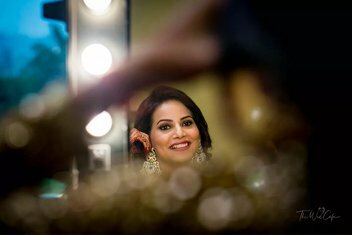 At the same time, you also need to choose a wedding photographer who is best suited to capture the beautiful smiles and innocent mischief on the faces of your loved ones. Wedding photography has evolved tremendously over the past few years. 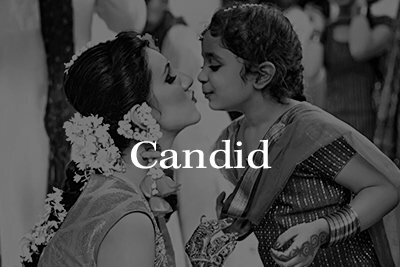 Till very recently, candid photography was not a regular feature at Indian weddings. Now, it’s become a staple without which no wedding looks complete. 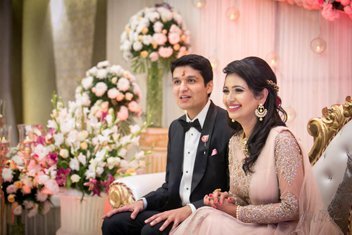 Candid photographers manage to capture emotions in their purest forms while your guests don’t even realize that a camera is pointed at them. No longer limited to just the wedding functions, wedding photography now starts much before the actual wedding begins. 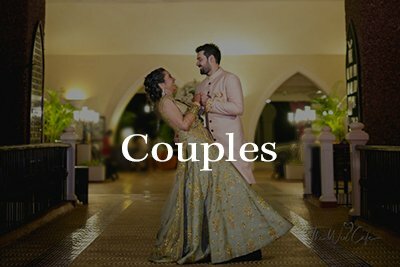 Pre-wedding shoots and videos are fast being adopted as a way for couples to immortalize their love stories in a place close to their hearts, away from any prying eyes. For this, not only do you need a good photographer, you also need someone who has the patience to listen to your story and use his artistic vision to make it come to life with his camera. Whether it’s pure, unadulterated joy or tears of sadness, a candid photographer can capture these emotions in a manner no one else can. 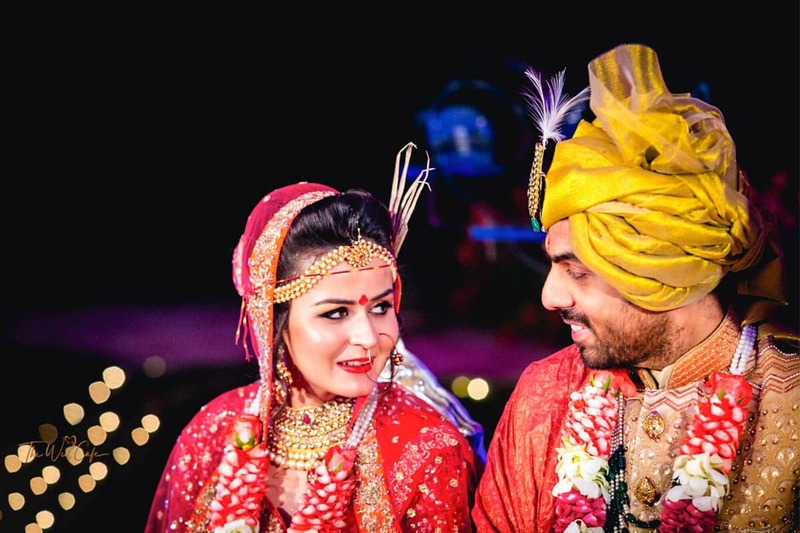 Natural and spontaneous in character, candid photography is now a popular medium of photography for all the pleasant surprises it can show when you’re viewing your wedding pictures. 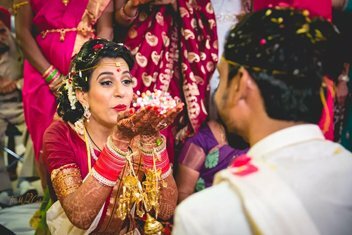 Our candid wedding photographers are talented and well-equipped and will make the perfect team to capture all those precious, unmatched moments during your wedding. These moments can’t be planned, that’s why you need someone who can anticipate them and give them to you to cherish forever. That’s what we do. 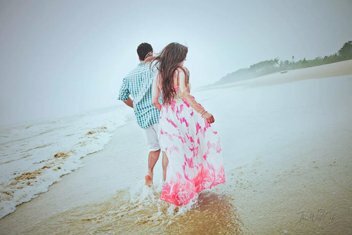 A pre-wedding shoot is a perfect way to capture your love for each other without any relatives or friends around. It makes for great pictures which you can later frame and keep by your bedside or on your work desk to remember the magical time leading up to your wedding. A pre-wedding shoot is not just about taking photographs of the couple. It’s about telling your story, no matter how long or short, in a manner that you are most comfortable with. It’s also a great way for you to know your photography team better and for them to have an idea about how to work with you. By the time the wedding arrives, you will be comfortable enough with your photographer to let them do their thing while you have a great time. 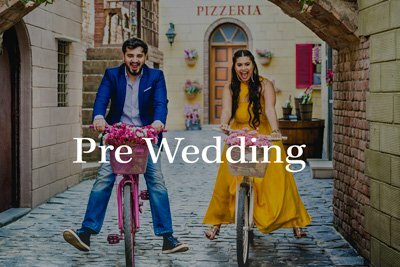 A pre-wedding shoot will also help you in improving your body language in front of the camera and figure out which colors and what kind of lighting suit you best. Why Choose The Wed Cafe for your Wedding Photography? Each wedding has its own special moments – some that make you laugh, and some that make you cry. After all, this is the day when your parents accept that their children have grown up and are now starting a life of their own. This is the time to let go a little and also to hold each other close. There will be many emotions, which you will miss while you’re getting married, but we will treasure those emotions for you. 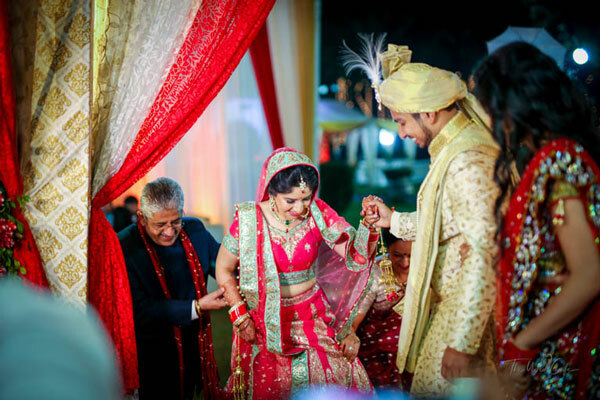 We also realize the significance of this important day in one’s life, which is why our team becomes an integral part of your wedding like your own family. We understand the responsibility on our shoulders and we know how important these memories will be for you. 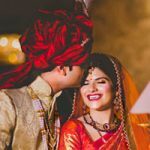 Over the years, we have handpicked the best wedding photographers, the best candid photographers, and the best wedding cinematographers to cover each wedding like their own family wedding. 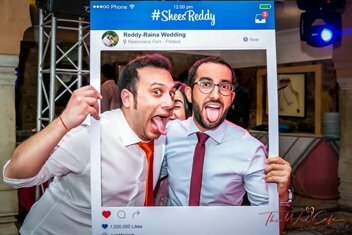 It’s teamwork that makes photography at a wedding successful, and our team comprises of experienced professionals and young talent with the latest equipment and software to give you the best possible result. 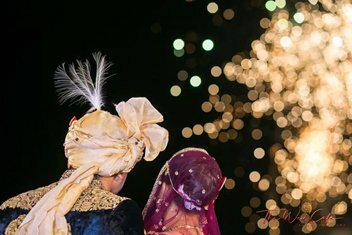 We, at The Wed Cafe, pledge to make every endeavor to give you the best possible pictures and videos from your wedding and to make sure that you’re happy with the outcome. Whether it’s a destination wedding or in your own city, we will be there for you. But before we say anything further, we know that a picture can speak a thousand words. Please spare a few minutes to explore our website and see our work for yourself. The special day you’ve been waiting for your entire life is near and you can’t wait to capture every moment of this remarkable day. The time and effort you put into planning your wedding deserves to be acknowledged by everyone. 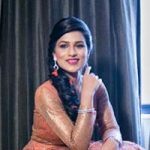 For this prominent and complicated task, you need the best photographer as Wedding Photography is not an easy subject and selecting the right photographer for the big day can be a daunting task. Our experts have created a list of questions to ask the photographer before selecting them for the auspicious day. 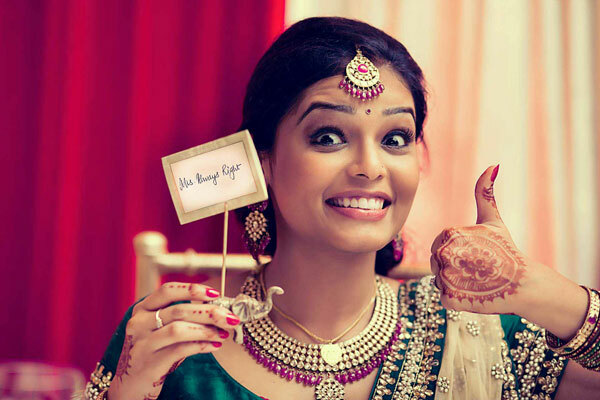 Will you be the one clicking photographs on my wedding? If not you, who will be the one and can I meet the person? Will you have any assistant on the wedding day? Since how long have you been covering weddings? How many weddings have you covered till date? Can you show us the full galleries of a few of your recent wedding shoots? Do you plan on checking the venues out in advance? What is your working style? Do you like to blend in the background and take candid pictures or you prefer to take charge to choreograph images? How do you shoot? Digitally or with Film? Or with both? What does a standard package include? What are the add-ons in the more expensive packages? Is the package customisable according to my needs? How many hours are comprised in each package and what is the rate of extra hours? Do you provide photo booth as well? Do you charge any travelling fee? If yes, at what rate and what all it covers? How long till we receive the photos after wedding?How will they reach me? Do you include prints and albums in your package? When am I going to receive the contract? What is the amount that needs to be deposited? When is it due? Do you accept payment in instalments?